5 Realities of an Aging Workforce Is Your Company on the Right Track with 401(k) Plans? Individuals need to organize their financials in preparation for retirement. That includes planning, budgeting, and proper asset allocation. Once you understand what your income needs are, you will be able to determine how social security benefits, pensions and your personal savings will cover those expenses. “Participants need to forecast their potential needed income, and if desired, adjust their current savings rate and investment habits. It is also important to take a detailed look at the many different ways one can claim their social security benefits. This claiming strategy can have a significant impact on life-time benefits,” says Kulchar. One of the hardest parts of saving for retirement is understanding what you will need financially to sustain your current standard of living. The information required for a basic projection is your current income, current retirement savings and your desired retirement age. Once all of these things are in place, they should be reviewed annually to determine any change in habits that may be needed to achieve your goals. Considering the tax implications when nearing retirement is something that employees do not give attention to during the investment years or the accumulation phase, as well as the start of the retirement phase. Depending on timing, Kulchar says it could make your social security and other potential nontaxable investments taxable at retirement, and therefore very costly. Plan Design changes and education are the best things employers can do to aid their employees in a successful retirement. “Education is absolutely key for employees to truly understand the importance of saving for retirement. Although it is not the responsibility of the employer to transition the employee for retirement, we see that more and more employers are offering the proper tools, plan designs, and education to help maintain a successful retirement plan,” says Kulchar. Plan designs are being used more often to encourage employees to participate at higher levels and increase their savings. Companies are also offering better investment alternatives with “do it for them” options to get the company plan assets better managed. Unfortunately, there isn’t just one thing an individual needs to consider; it is a multiple step process. Each employee tends to be in unique financial situations, so a cookie cutter approach may not be the right solution between spouses, the amount of savings accumulated, personal situations, etc. “At the end of the day, we continually strive to be in front of the employees with different topics that help reinforce the importance of saving for retirement. 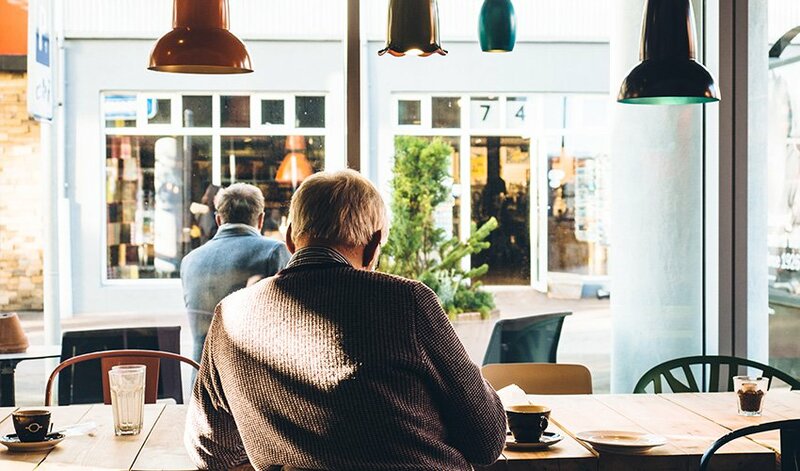 When I sit down with someone that is ready to retire this year, their ability to sustain their current standard of living through retirement is going to be from the decisions they made ten, twenty, and thirty years prior,” says Kulchar. The sooner a company can support their employees in the process, the better shape the employee will be in when they are ready to transition. By taking the information Kulchar provided, make sure to have a plan in place sooner rather than later and have a goal in mind. If you stick to your plan, you will be able to sustain a desirable lifestyle in your retirement years.